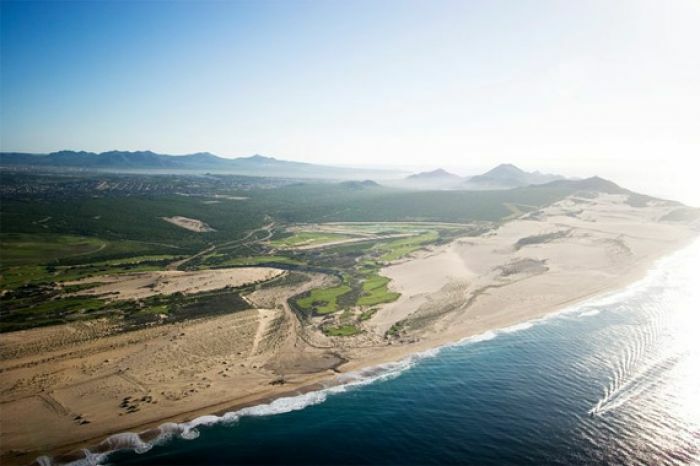 There’s a reason Cabo San Lucas’ Diamante Dunes is ranked the #1 golf resort in Mexico and #58 in the world—rock’ n roll and a Bloody Mary bar are just a few of them. 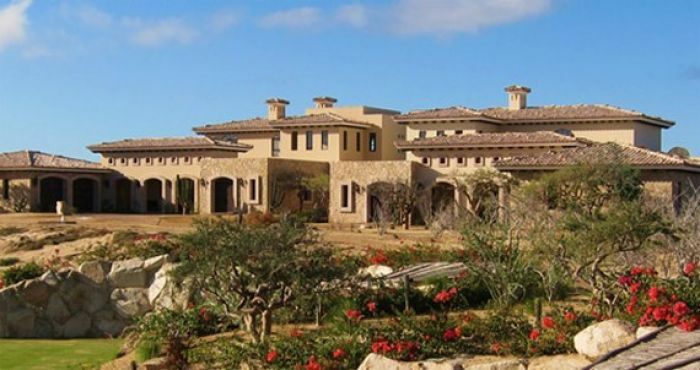 The beautiful 1,500 acre private, oceanfront community has stunning ocean views and the luxury golf course with a few awesome new amenities. Before hitting the green, Diamante Dunes has a 14-acre practice and performance area to ensure you have your swing perfected. 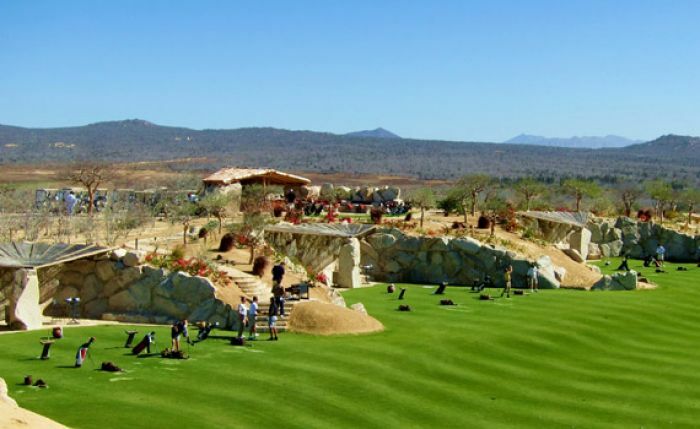 Included are two main driving ranges and a short game area for chipping and putting. The hitting bays located in the performance area are separated by beautifully designed stone walls which provide private lanes to hit while listening to an upbeat selection of classic rock. Once you’ve warmed up and got that swing in motion, make sure to hit the Slider Bar, serving the best local foods. If you’re one of those who wakes up early to get your game on, choose from a menu of breakfast sliders, which includes chorizo, bacon and sausage. Or have one of the staff whip you up a fresh-fruit smoothie. Don’t worry, once you’ve finished practicing, you won’t have to wait until the 18th hole for another shot at refreshment. The Diamante’s two comfort stations will ensure you stay both hydrated and satisfied during a long day on the range. 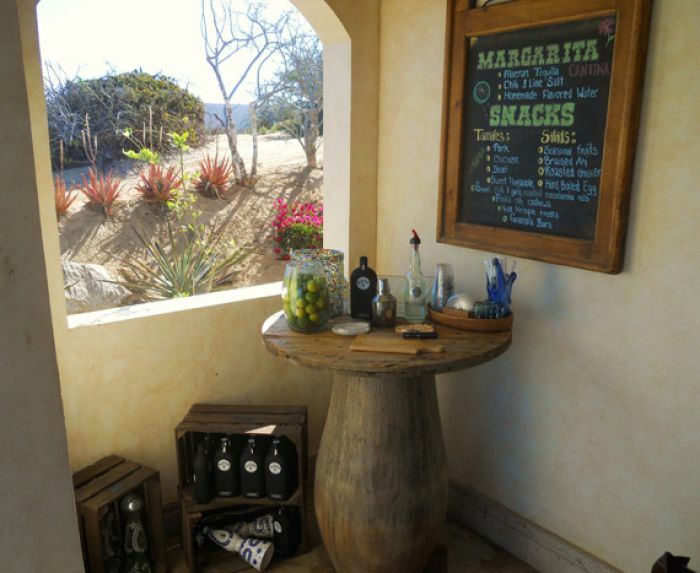 At Comfort Station # 1 enjoy a bowl of tortilla and black bean soup or indulge in a Bloody Mary or Mexican Cerveza. If you find yourself still hankering for a bite while rounding holes number 11 and 14, make a pit stop at Comfort Station # 2 for a corn tamales, margaritas, or some Diamante signature jerky. 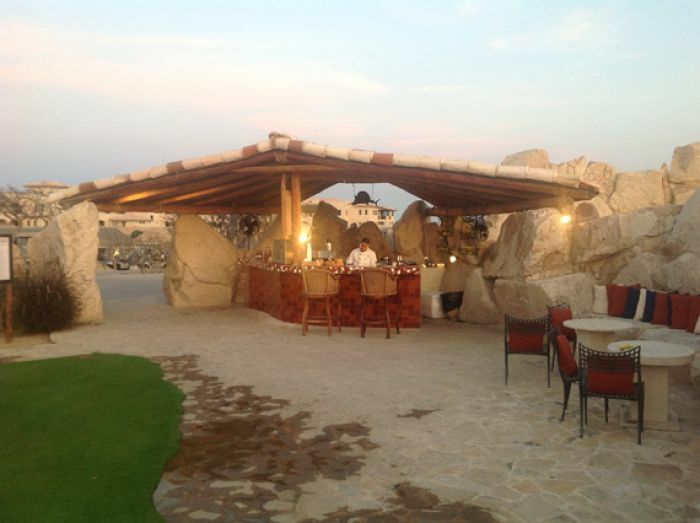 So make sure to bring your appetite along with your clubs and enjoy the beautiful vistas of Cabo San Lucas’ Diamante Dunes.